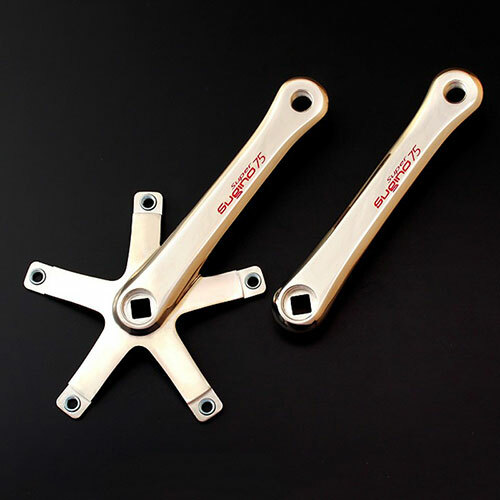 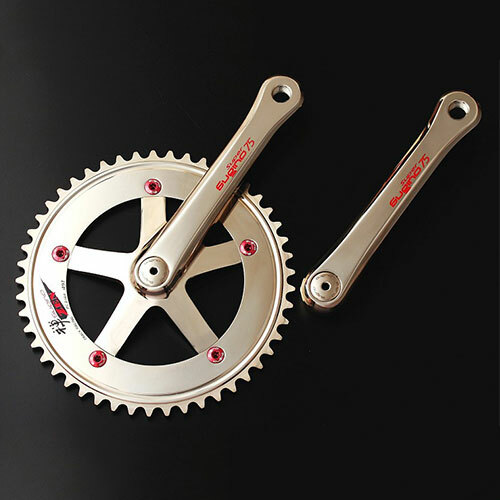 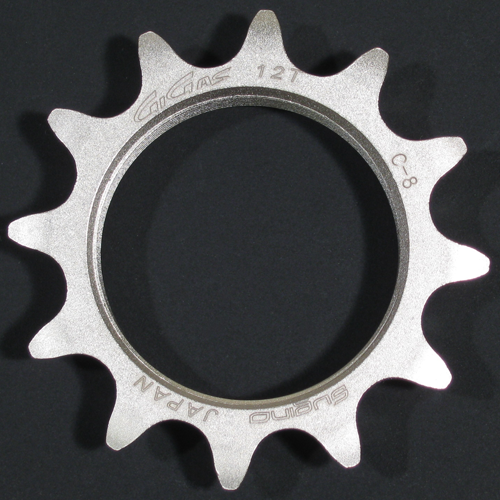 The S3 chainring is rigid and has less friction compared with the anodized chainring. 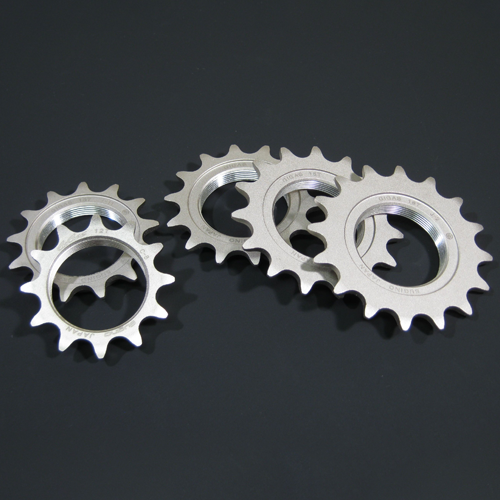 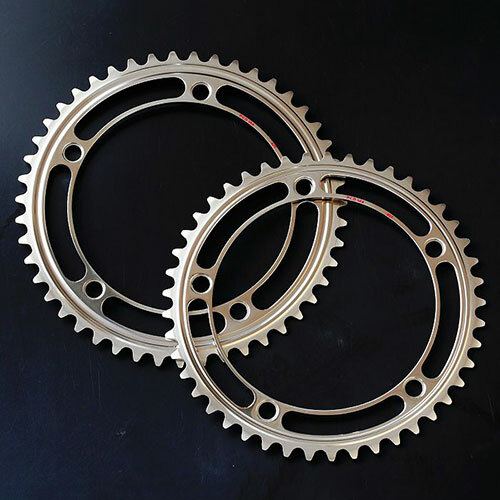 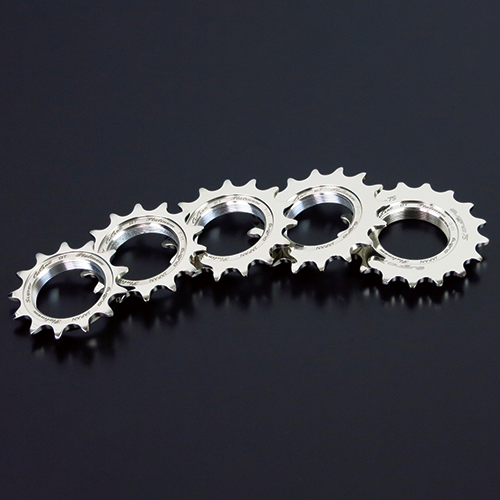 The S3 chainring can minimize the chain driving resistance and achieve more effective power transmission. 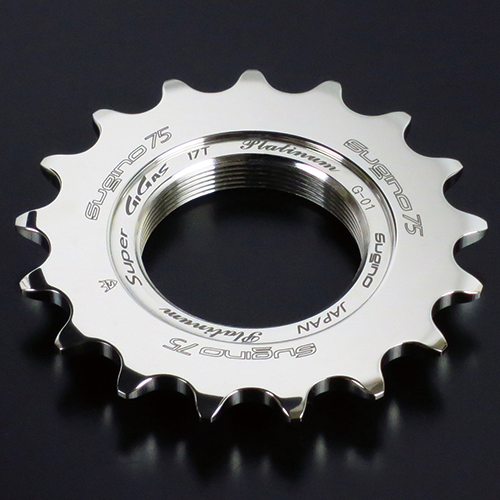 The S3 chainring　will offer amazing performances at track races wherein the winner is often decided by hundredths of a second. 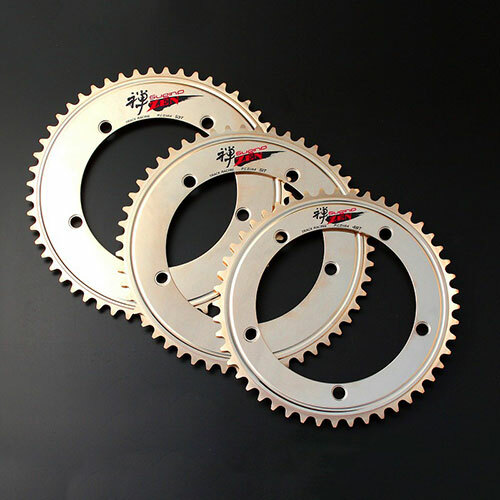 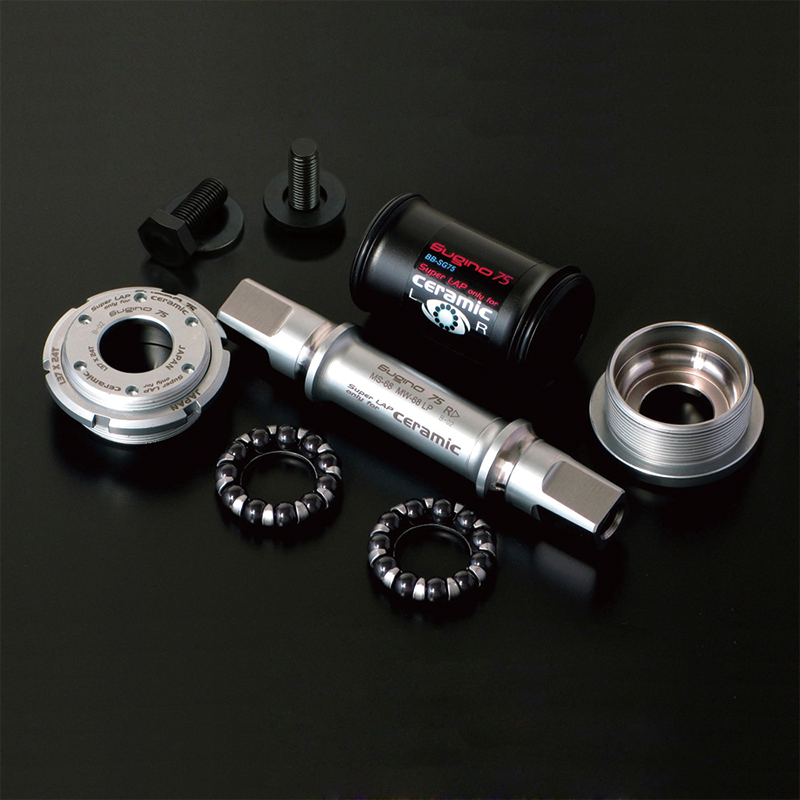 As the abrasion speed is about a tenth of the anodized one, smooth wheeling can be maintained for a longer period of time. 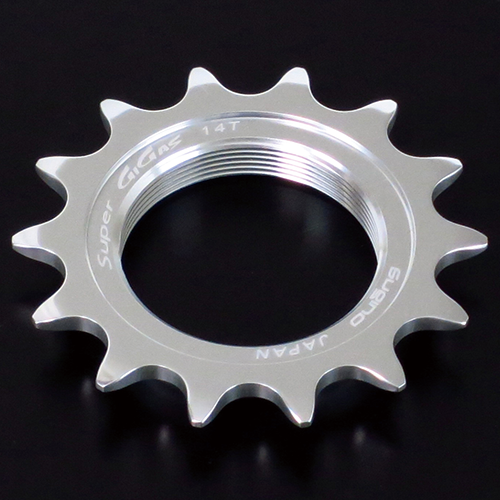 * SG75 taper cannot be used with JIS taper. 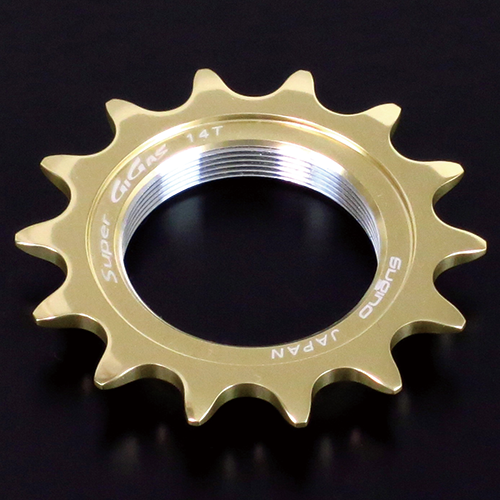 * Gold and Silver are not S3.